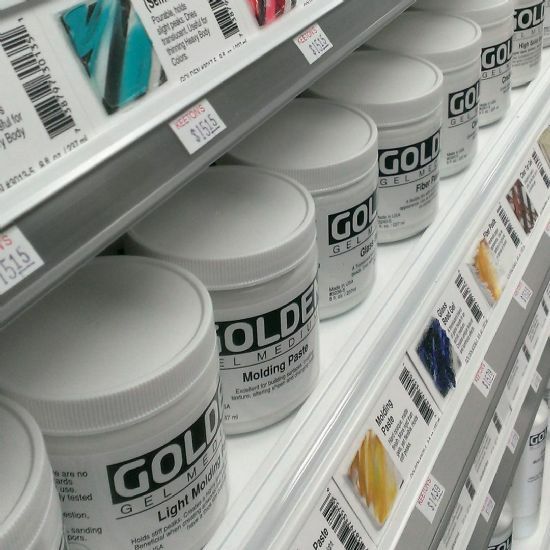 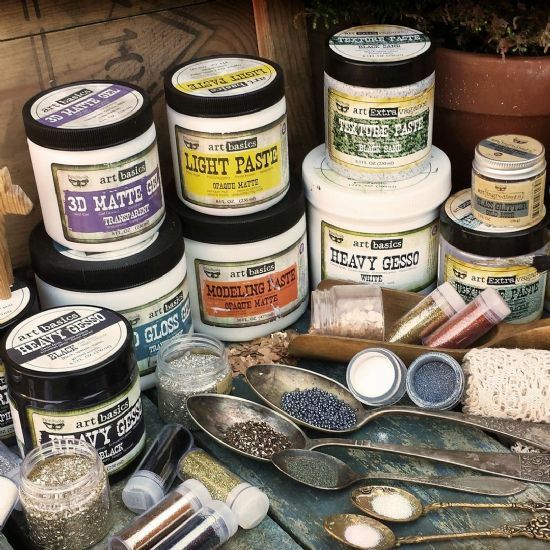 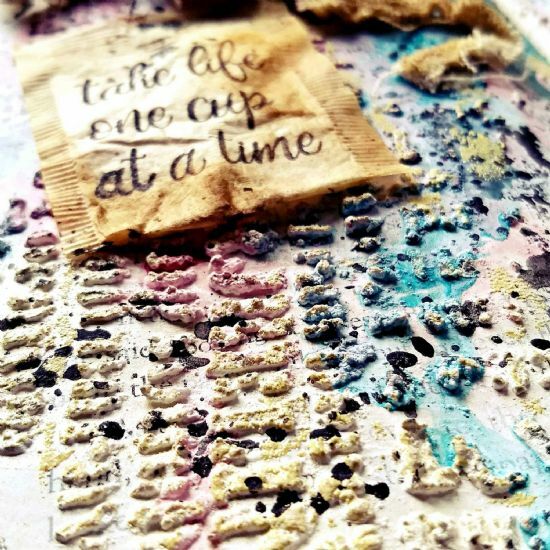 Mixed media explorers will love this category, texture, pastes, gels, rusting products and more allow you to alter, embellish, resist or texture your artistic creations in a multitude of ways. 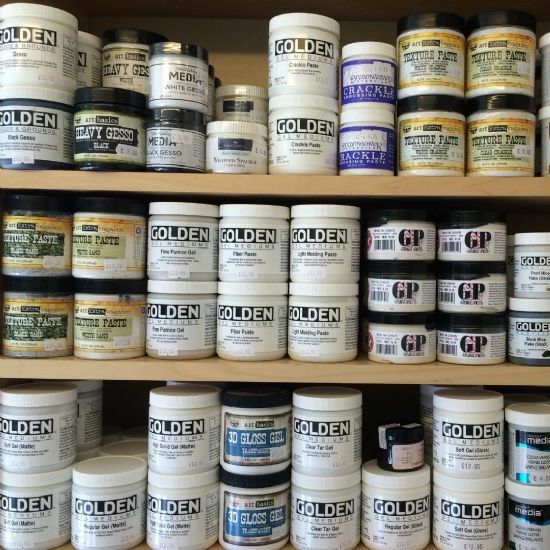 All these products can be mixed with colouring options such as pigments, Infusions dyes, Fresco paints and more. 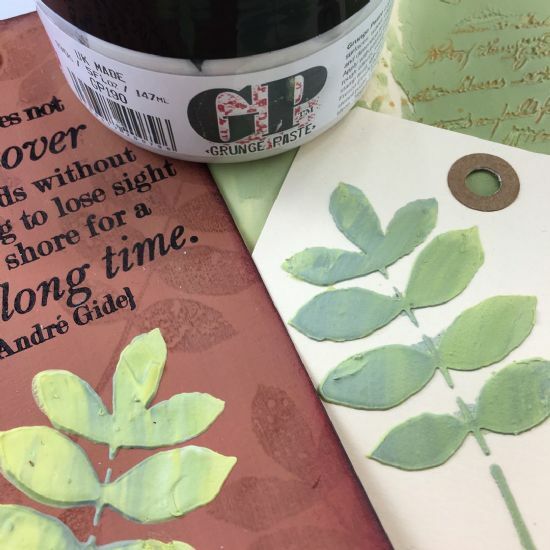 See this PaperArtsy blog post here for in depth info on gels and mediums.